To ensure the safety of your assets, it is important to perform regular anti-virus scans and information verifications. Please note: Before we continue, what we are referring to in this webpage is a very particular type of virus. There are many viruses that exist and have different characteristics, meaning, even if you pass this test, your computer may still be infected or at risk. Therefore, we recommend only installing verified and trusted software, avoiding strange websites, ensuring browser encryption and general awareness. Below, we have outlined an approach helping users identify whether or not a piece of malicious software is using their computer and potentially re-directing their funds. 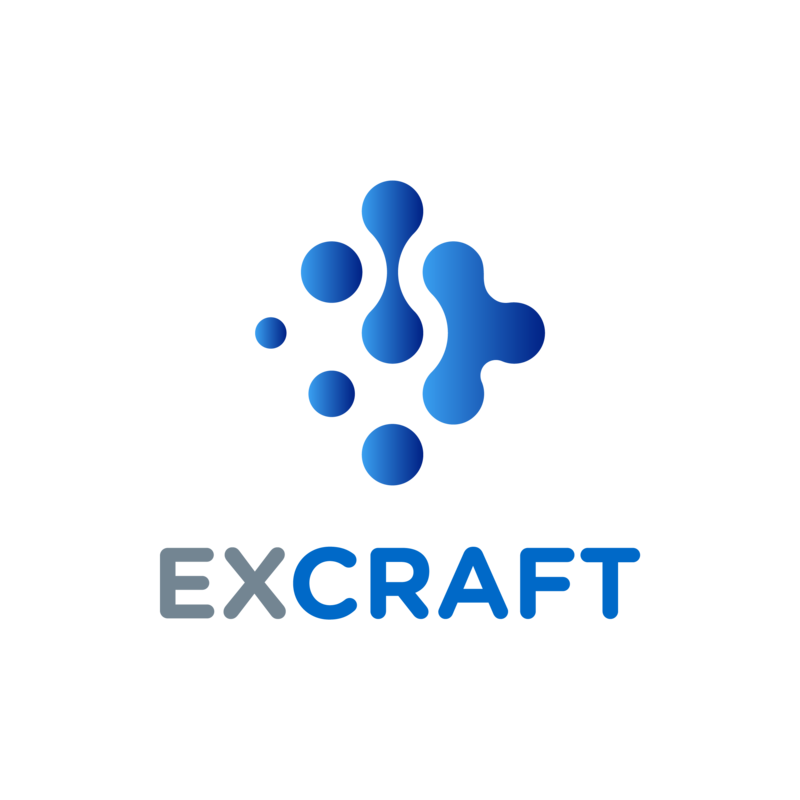 Download (or if you’ve already downloaded, open) the ExCraft mobile application, and review your withdraw addresses. If there is an inconsistency with what you believed you entered and what address was actually entered, your computer may have been infected by a trojan or some other malicious virus. If you’re unaware of how to do this or are confused, please seek professional help from local information security experts.